Author: UniCredit Bulbank / All rights reserved. SOFIA (Bulgaria), February 11 (SeeNews) - Italy's UniCredit Group said that its net profit from operations in Bulgaria rose by an annual 3% to 215 million euro ($243 million) in 2018, following a rise in revenue. The lender's operating income in Bulgaria added 1.3% to 479 million euro last year, largely due to a 30.5% increase in net trading income to 63 million euro, UniCredit Group said in an annual financial statement last week. Net interest income fell 5.9% to 287 million euro, while net fee and commission income grew 7.6% to 127 million euro. The bank's operating costs in Bulgaria rose 4.2% to 147 million euro. UniCredit Group's operations in Bulgaria include UniCredit Bulbank and UniCredit Leasing. 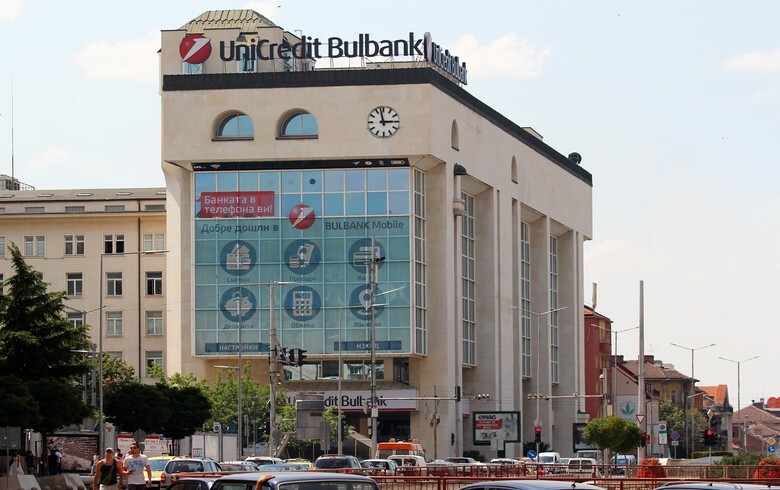 UniCredit Bulbank was Bulgaria's largest bank by assets at the end of 2018, according to central bank data.